July 27, 2017, 12:01 p.m.
No matter how many knock-backs and refusals successful entrepreneurs receive, they are always prepared to dust themselves down and find an alternative route to the summit. It’s this kind of tenacity which is required to take a business idea from the realms of the mind and transform it into a profitable business. Fear of failure of is one reason that many entrepreneurs fall by the wayside. Successful entrepreneurs view failure as a positive experience – something to learn from and overcome in the future. All entrepreneurs inevitably make mistakes along the path to success. But what matters most is that you own your failures and take full responsibility for the knock-backs and move forward quickly. Even the very best entrepreneurs of our time worked with other experts in their industry before going it alone. Finding a suitable mentor is a great way to learn more about your sector as a whole and, more importantly, the various facets of running your very own business. Your mentor may even have made mistakes in business themselves, but equally that makes them the perfect person to learn from, giving you the chance to understand where they went wrong. Any successful entrepreneur requires business agility, with the ability to learn and adapt to new methods, processes or technology that can make their business stronger and more efficient. Market needs have always been dynamic: both the business and consumer worlds are ever-changing and what worked years, even months ago might not work tomorrow. Successful entrepreneurs are never too proud to accept when there are new opportunities to enhance their offering and better satisfy the needs of their customers and the market as a whole. A product developed strictly for your own needs would be classed more like a hobby; however, a product developed for the market must be designed to satisfy evolving market needs. There are no two ways about it, business relationships matter. Almost always businesses will prefer to work with companies they like and trust. Your ability to nurture long-term working relationships with like-minded entrepreneurs within your industry will be one of the key factors in the long-term success of the business. Most entrepreneurs would agree it’s far easier to secure work from repeat customers than it is investing time and money into securing new customers. Business relationships also include access to finance too. Every entrepreneur wants the very best opportunity to see their business proposition become an established company. This means entrepreneurs have to become highly investable. By nurturing relationships with angel and seed investors, venture capitalists, private investors and even banks, you can set the wheels in motion to secure that all-important entrepreneur funding. 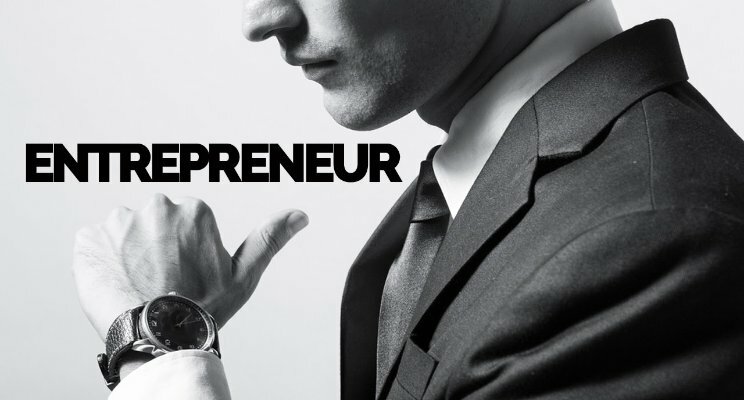 Even the richest, most experienced entrepreneurs cannot be good at everything! All entrepreneurs require a team of people around them that complement their skills. The real skill is not only hiring the best possible team to support you, it’s about hiring people who share your vision and passion. By inspiring and investing in your team, not only will they succeed but the business itself will too. Trust your gut instinct, not just your spreadsheet! Sometimes entrepreneurs can be found guilty of being wedded to their spreadsheets and the data. However, in the real world of business it’s never quite as black and white as that! In some cases, your gut instinct and heart are still your very best guide for decision-making. 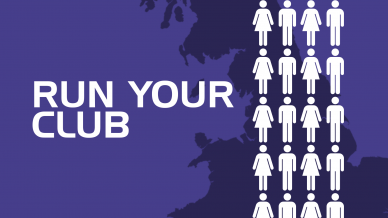 Ultimately, no-one knows as much about your business as you do! Is the greatest opportunity in your life right in front of you? There is a story told about a village near a game park which suffered from problems of elephants eating their maize (corn) crop. Every year they complained bitterly to have the elephants removed. Then one year an unusual tourist came to their village. This man was interested in collecting beetles, but not just any kind of beetle. This particular species laid its eggs in elephant droppings and was extremely rare. It was so rare that he was willing to pay the villagers a lot of money if they could help collect samples for him and ship dead beetles to him. The villagers were totally astonished at how much money they could make. One dead beetle was worth more than an entire harvest of maize. Nov. 4, 2017, 3:14 p.m. If you are an entrepreneur, this story will change your entire mindset. In fact you are going to be a millionaire if you grasp its lesson. The greatest opportunity of your life is in front of you; others call it a problem! 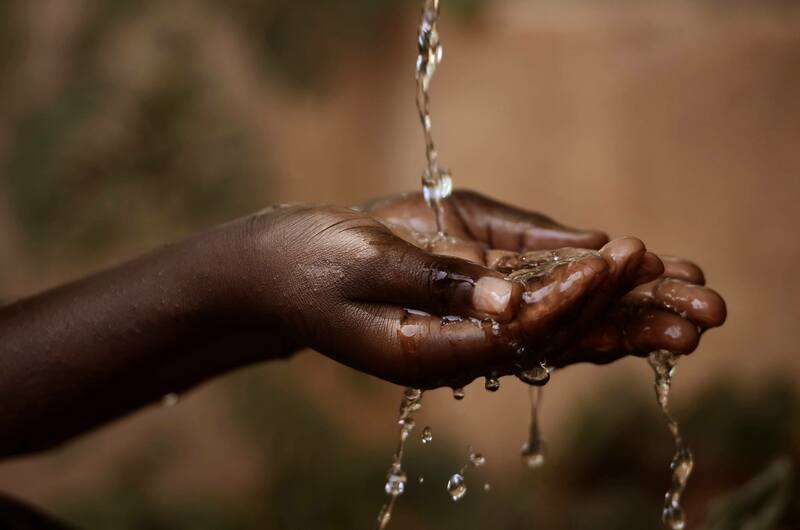 What entrepreneurial lessons did you glean from this story? (The more original the better but if you have to copy what someone else says, it's ok too. Better a fast follower!) I will "like" some of them. Dec. 21, 2018, 11:11 a.m. Employers of conference organisers include hotels, companies, higher education establishments, charities and local authorities. Working for a specialist conference agency or self-employment are alternative o..
May 30, 2018, 11:49 a.m. 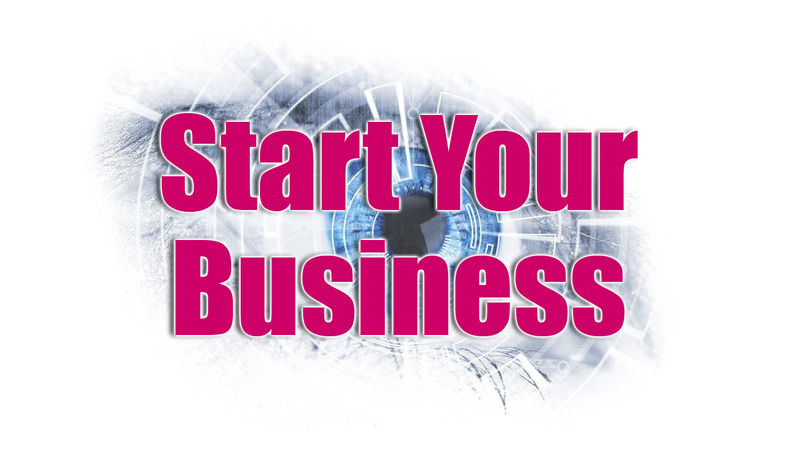 Starting a business doesn’t have to take months or years. Follow these steps and have your business ready to launch in no time. Feb. 7, 2018, 4:05 p.m.
BSS Diploma in Entrepreneurship Trainer is a Business Management course. Course provides a rigorous immersion into the nature of entrepreneurship and the entrepreneurial process. Core content is coupled..
Feb. 6, 2018, 11:55 a.m.
BSS Diploma in modern office management is a diploma level office management course. The course generally focuses on office management, business communication (commercial), business organisation & human ..
Feb. 5, 2018, 11:08 a.m.
Patreons are the lifeblood of Mlife 24x7 video clubs( non-profit organization). Anyone can be a patreon of Mlife 24x7 Channel. Patreons are those who willing to support the Mlife team and clubs not only in f..
Feb. 2, 2018, 11:52 a.m.
Mlife 24x7 Video Club is all set to provide a service to the public by collaborating with professionals working together in clubs for developing short videos, giving importance on the unknown/unpopularised f..
Nov. 8, 2017, 2:36 p.m.
Before jumping into a career field, it’s good to do some self-evaluation to make..
Nov. 7, 2017, 9:44 a.m. If you want to become a small business owner, you first need to determine if this care..
Sept. 11, 2017, 11:48 a.m.
Narendra Modi is a leading Indian politician and the current Prime Minister of India. 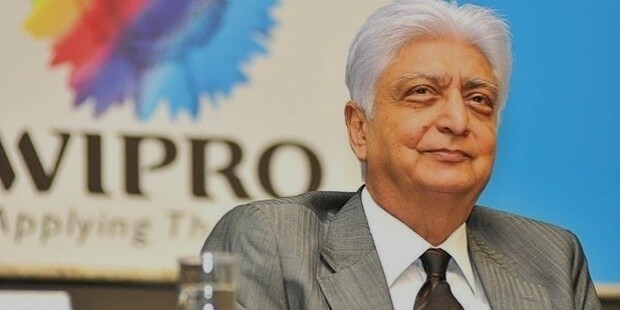 He is known for leading his party Bharatiya Janta Party (BJP) to a historic win in 2014 elec..
Sept. 11, 2017, 11 a.m.
Azim Hashim Premji is an Indian business tycoon who is the chairman of Wipro Limited, a multinational IT Consulting and System Integration services company which is currently one of the largest IT services c..